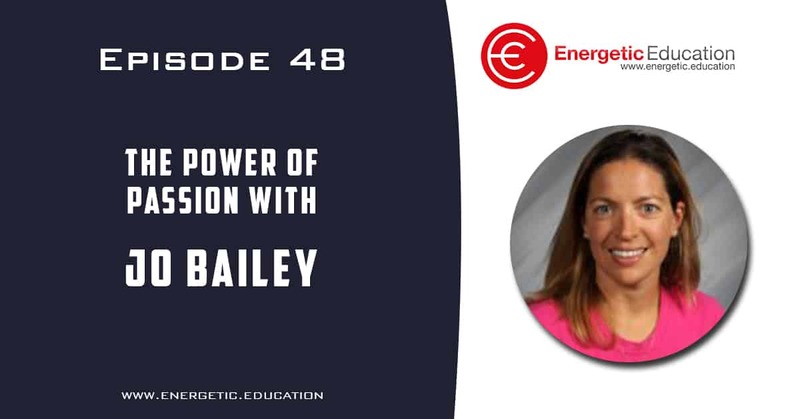 Jo Bailey represents passion, energy and enthusiasm for education, sharing her expertise with fellow teachers. This is something that has been evident to me over the past five years; I have found Jo’s blog and twitter updates inspiring. Today Jo shares many amazing lesson ideas to break the ice, her aim to make students feel special, comfortable and part of the class. As educators we are truly lucky to have such motivated leaders such as Jo, it was truly a pleasure to sit down and chat with her.